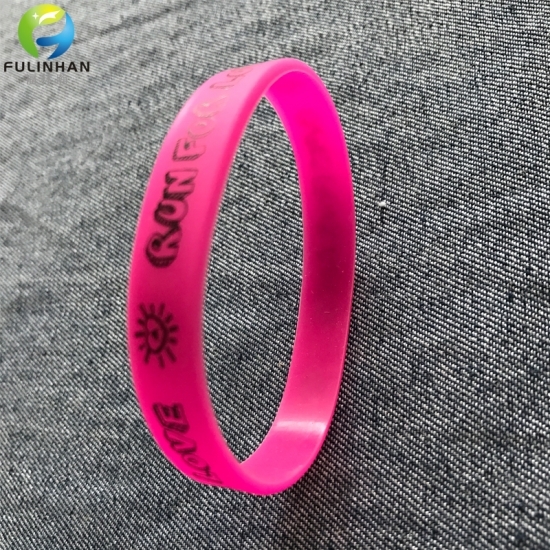 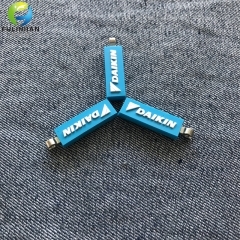 New Disign Gadget Silicone Wristband Suppliers,manufacturers-Fulinhan Packaging Co. Ltd.
Are you looking for a customized silicone Bracelets wristbands that meets the test of time, wear, and looks good? 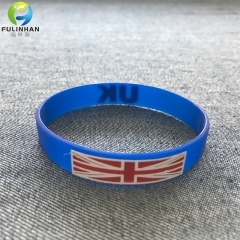 Are you supporting a team, school, company, or someone you love and care about? 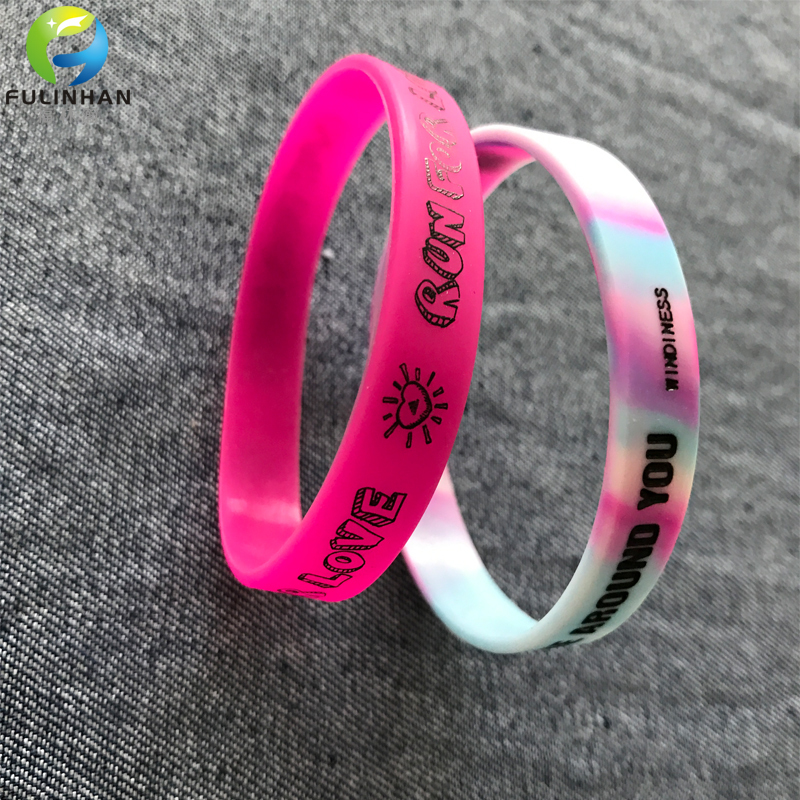 What better way for people to show off their pride and dedication than by wearing custom silicone wristbands or sporting custom 1 inch tall silicone wristbands, or silicone key chains? 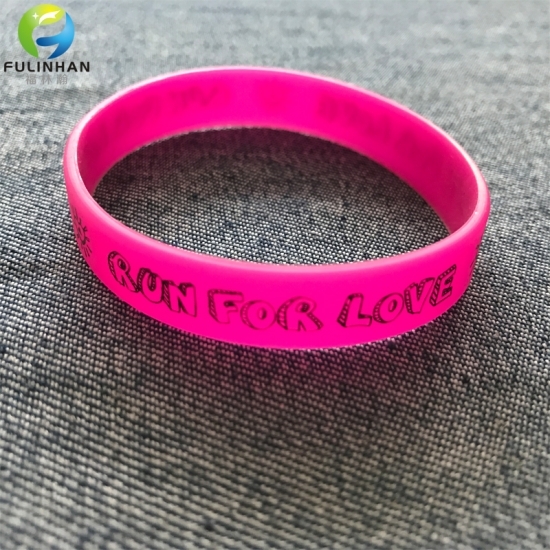 Get custom athletic silicone wristbands to support your team (or FOR your team), buy silicone wristbands to enhance community awareness of your cause, the possibilities are endless. 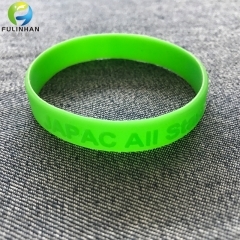 Unlike other sites out there, we will put any message you want on these silicone wristbands. 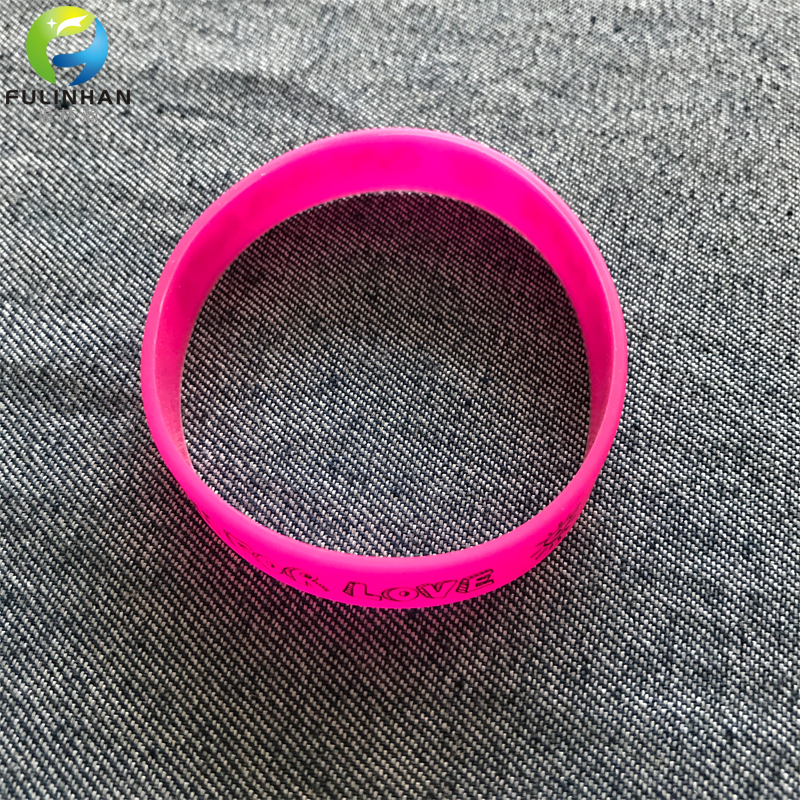 Silicone wristbands are a great, low cost promotional item often used for fundraising, cause, event, and charitable activities. 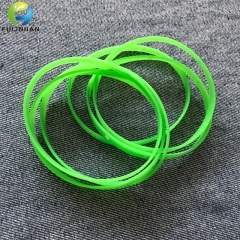 All of our silicone bracelets are made with 100% silicone and non toxic,it's welcome for kids. 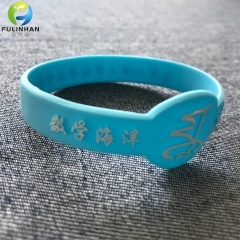 silicone bracelets wristbands are made with 100% silicone, food-grade silicone, no toxic. 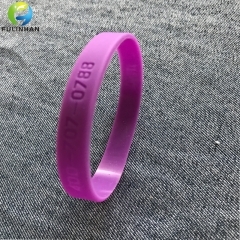 All of our silicone bracelets are made with 100% silicone, which ensures they will not break or tear easily. 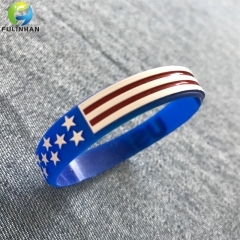 These are perfect for cause, fundraising, and charitable activities. 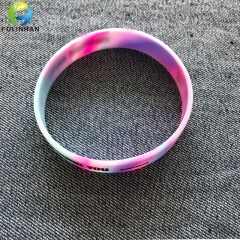 Wholesale Silicone Bracelets for Kids. 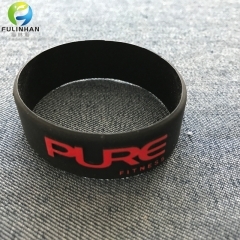 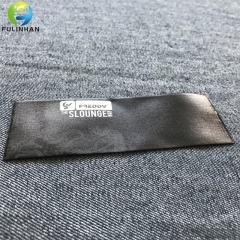 Custom Silicone Debossed logo Wristbands,China Factory directly. 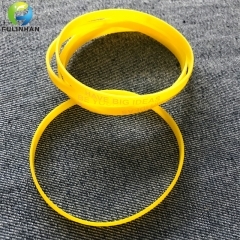 Rubber bracelets Silicone Wristbands are perfect for any event or cause and make a great keepsake. 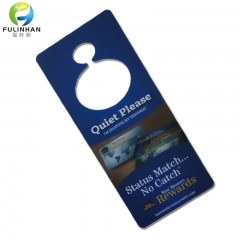 Custom Printed Satin Labels are excellent for very intricate designs and care content labels.